Welcome to the store of the misperry channel! 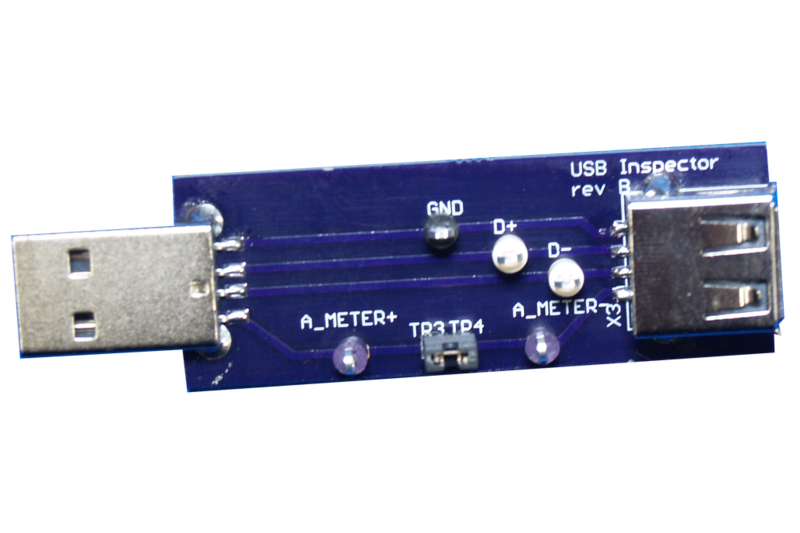 This is a tool that will help you debug USB issues. This has type A connectors on both Male and Female ends. It also breaks out the D+ and D- lines into test points where you can connect scope probes and others. Also the GND pin is brought to a similar test point. 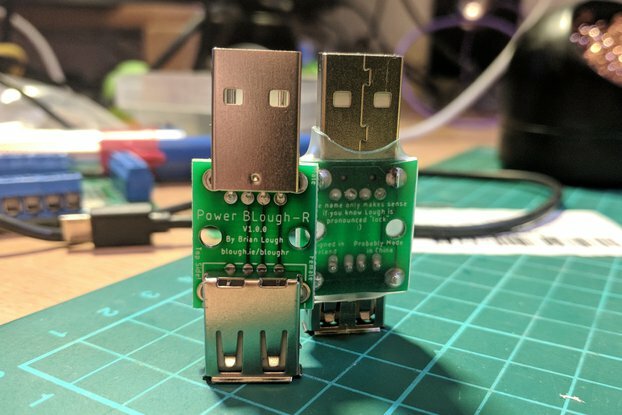 This tool also has a removable jumper on the +5V line with two terminal connections for inline amp readings so you can monitor power consumption of a USB enabled device. 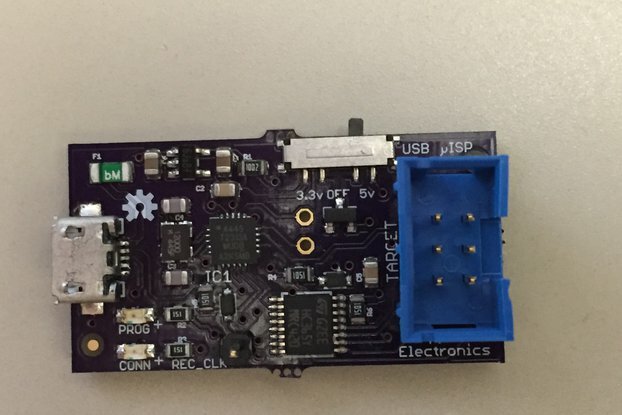 I made this tool because I did not see any other tool that had the flexibility to be able to connect external metering to a USB device and inspect the power consumption, protocol information, and even Data Line configuration for high power charging applications. You can inspect the differential input with a oscilloscope and/or Multimeter. 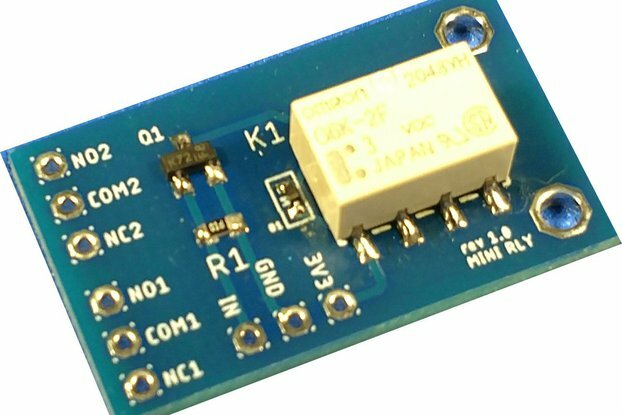 You have the ability to attach an inline Amp meter to measure current consumption of USB enabled devices. 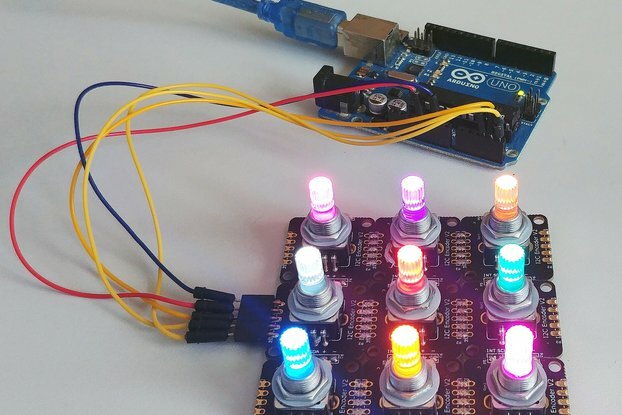 You have the ability to connect a power meter via the inline Amp meter terminals and the +5V and GND terminals for voltage measurment. And much more. This removes the hassle of cutting up a USB cable in order to splice into the inner connections.